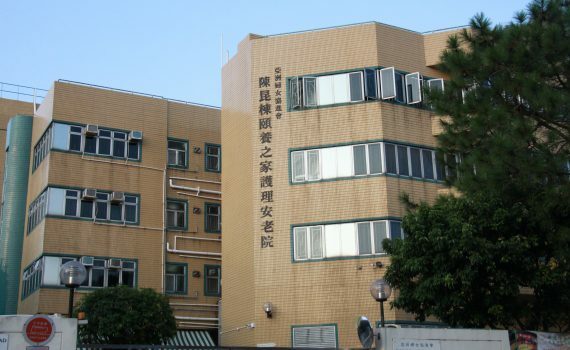 The Federation of Bus Industry Trade Union is calling for shorter working hours and higher salaries for Hong Kong bus drivers, after a fatal bus accident killed three people in Sham Shui Po last week. Lau Kai-him, officer of the Union, said that bus companies have an unhealthy pay structure that forces bus drivers to work overtime. Hong Kong has five franchised bus companies, including Citybus, which was involved in the recent accident, and numerous minibuses and other non-franchised buses. Chu, a Citybus driver who didn't want to reveal his full name, said he works 10 to 12 hours a day, depending on the route he is assigned. He calls this a disguised form of compulsory overtime. "You need to do it when the company assigned it to you," Chu said. Lau also said the drivers don't make enough money without working overtime, another reason for longer working hours. The basic salary for a bus driver starts from around $12,000 for new drivers up to around $15,000 for drivers with good records, including no customer complaints, Chu said. Nowadays more and more passengers like to complain, Chu said. But bus companies advertise a salary of $19,000 to attract new drivers; however, this includes overtime, Lau said. Bus companies need to hire more drivers to reduce the need for overtime, he added. Lau is saying bus companies are having a hard time attracting new blood. "If we only decrease the working hours without raising the salary, the problem cannot be solved," Lau said. "Our bus company has never forced the drivers to work overtime. 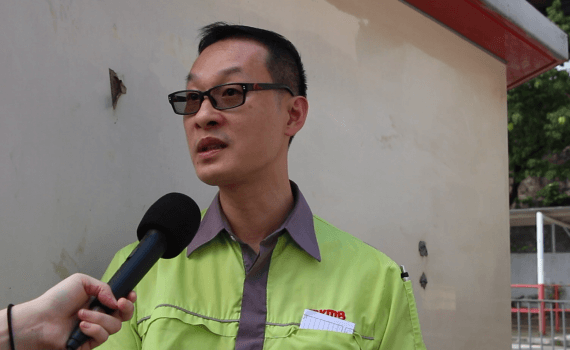 If the drivers think their working hours are too long, they can ask for a switch," said Wong Ka-lok, Director of Citybus Branch.